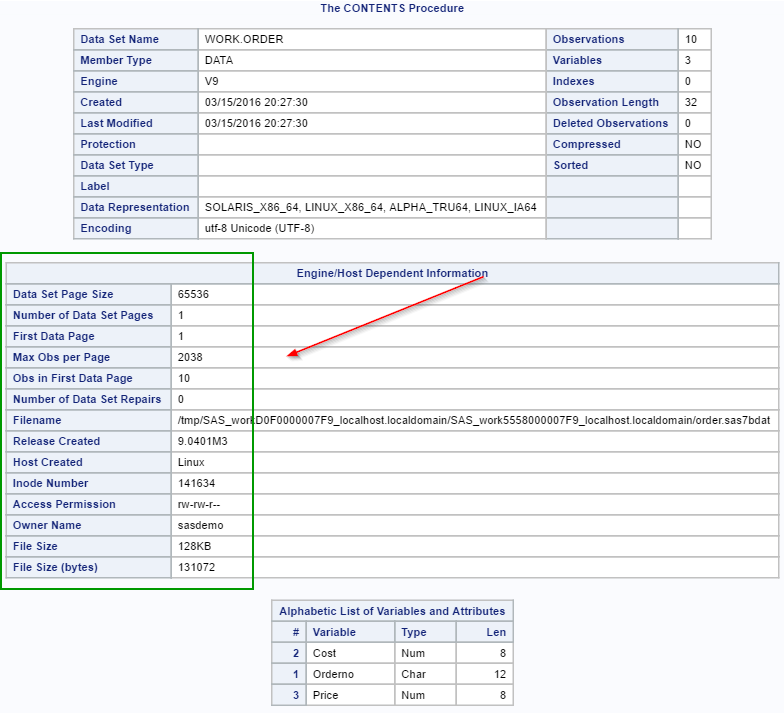 The CONTENTS procedure prints the descriptor portion of a data set. Copy and run the ORDER data set from the yellow box below. 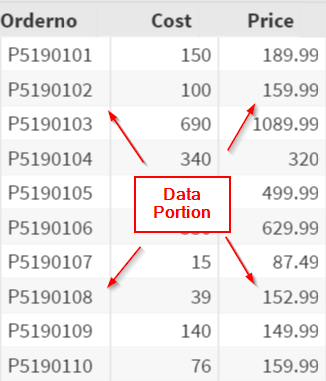 The data portion of a data set is the rectangular table that contains the variables, observations and the actual data points. 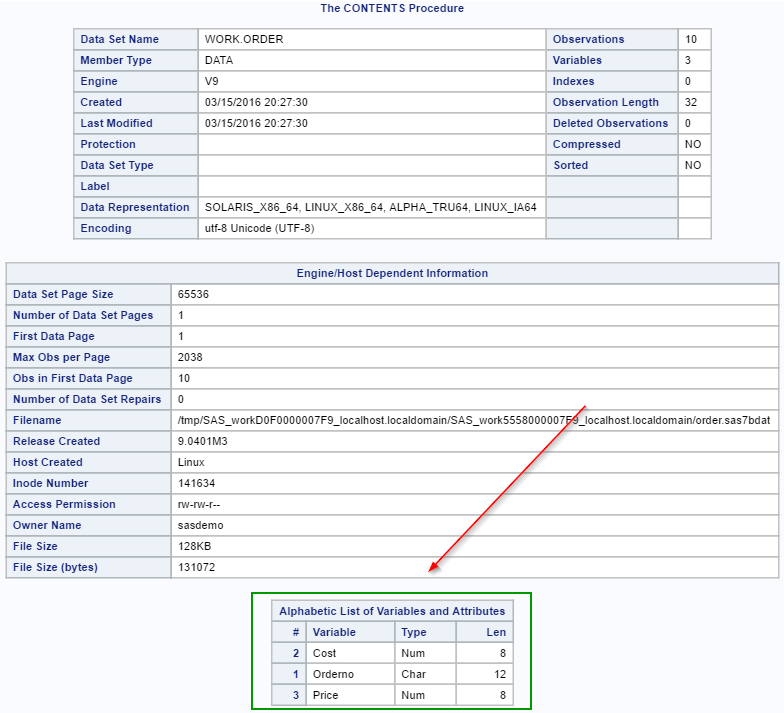 The descriptor portion describes the details of a data set. It contains information such as the number of variables and observations, member type, creation date, page size and so forth. 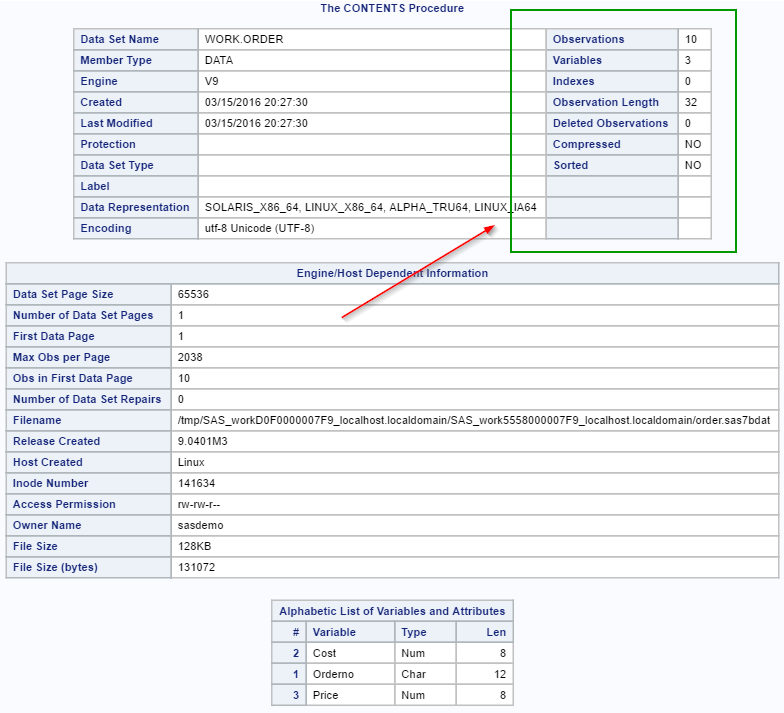 It can be viewed by running the CONTENTS procedure (i.e. Proc Contents). 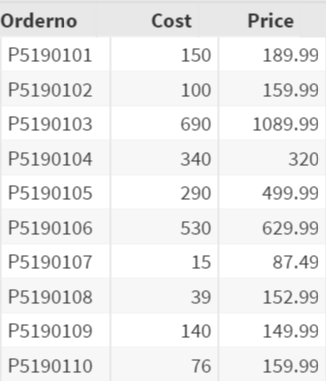 The tables show an overview of the data set. 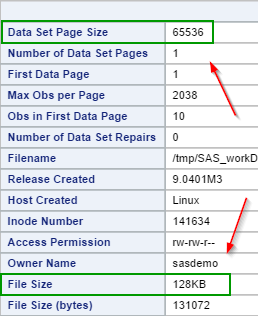 It also shows you the list of variables included in the data set. Run the CONTENTS procedure on the CARS data set from the SASHelp library. 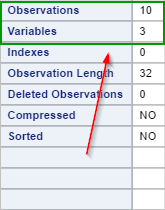 How many variables are there in the data set?